Viknesh Vijayenthiran April 3, 2019 Comment Now! 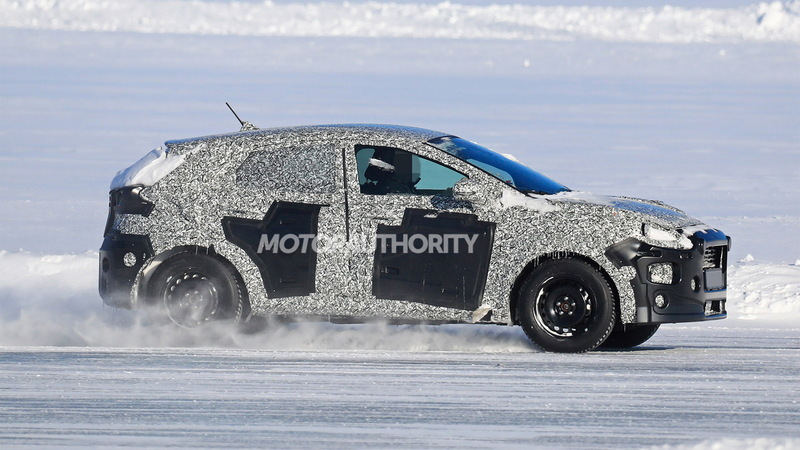 Ford is developing a new subcompact crossover SUV which is due for a reveal in 2019 and confirmed as the Puma—a name that recently surfaced in trademark filings. 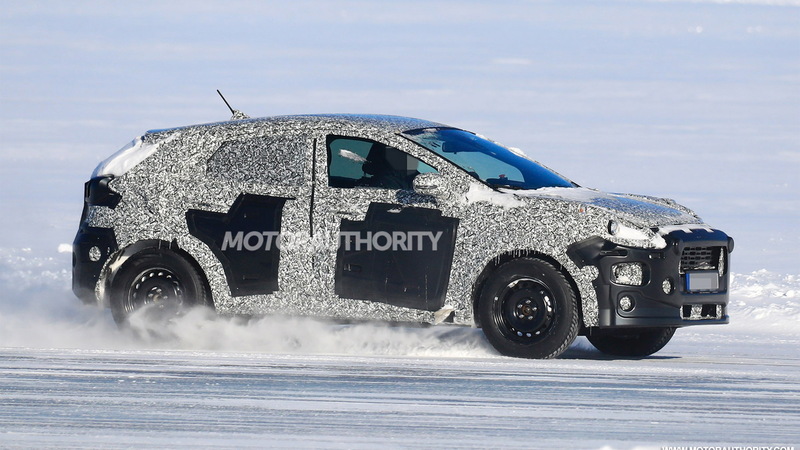 The Puma is related to the latest Fiesta and judging by a teaser shot released on Wednesday the exterior designs of the two vehicles will also have a lot in common. Ford isn't bringing the latest Fiesta to the United States due to the decision last year to drop all car models bar the Mustang. Instead we have to settle for the Ecosport crossover in the subcompact segment. 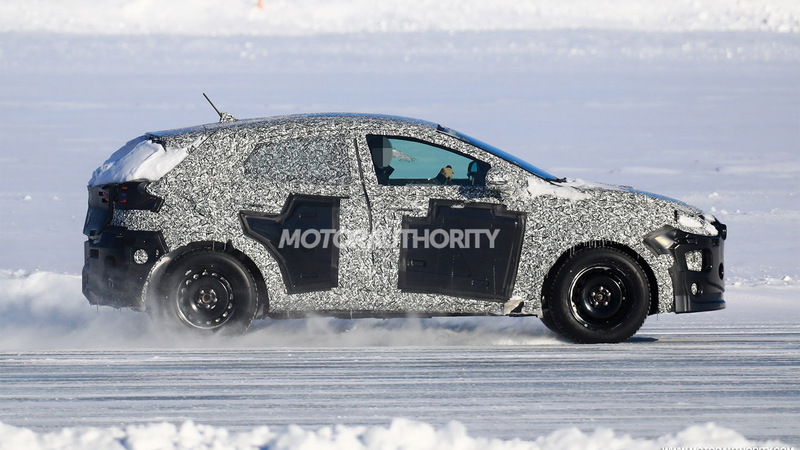 Ford is yet to confirm if we'll get the Puma as well. That's right. The Puma won't serve as a replacement for the Ecosport as previously thought but will instead complement it as a more stylish urban runabout. Above the two subcompact offerings will sit the upcoming baby Bronco and Escape in the compact segment. 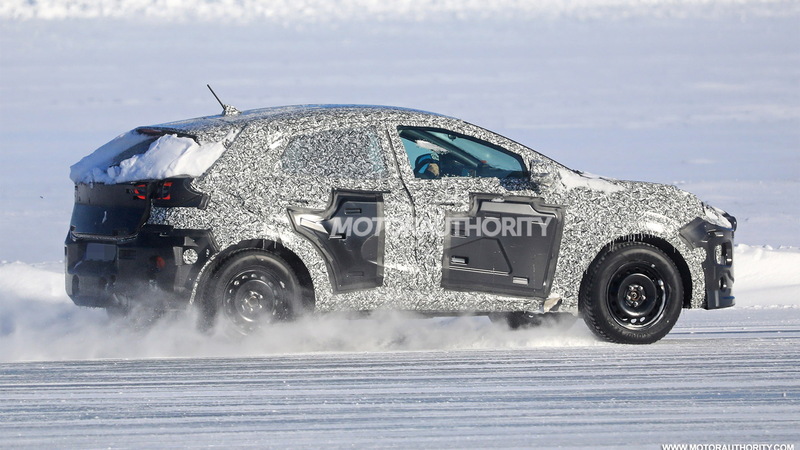 Powering the Puma will be a mild-hybrid powertrain combining a 1.0-liter turbocharged inline-3 with a belt-driven motor-generator, with the setup good for about 153 horsepower. The motor-generator has the ability to recover energy under braking or coasting, which it stores in battery and then reuses to aid the engine during high loads. Should the Puma be approved for the United States, expect it to arrive in 2020 as a 2021 model. 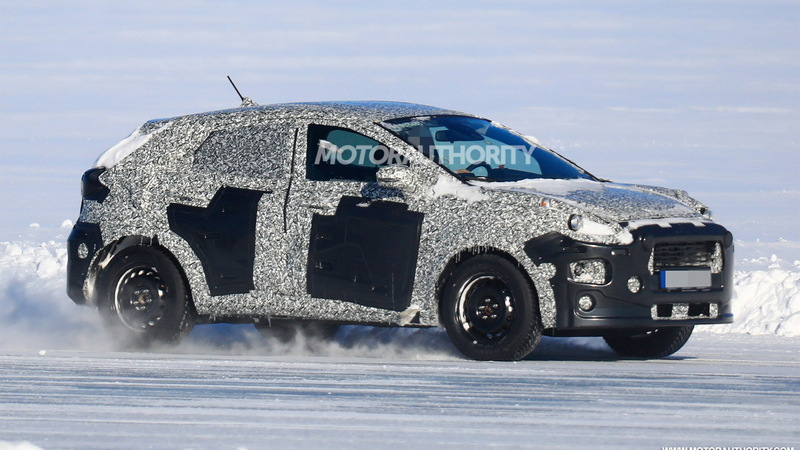 Potential rivals include the Buick Encore, Chevrolet Trax, Honda HR-V, Hyundai Kona, Mazda CX-3, and the recently revealed Volkswagen T-Cross sold overseas.